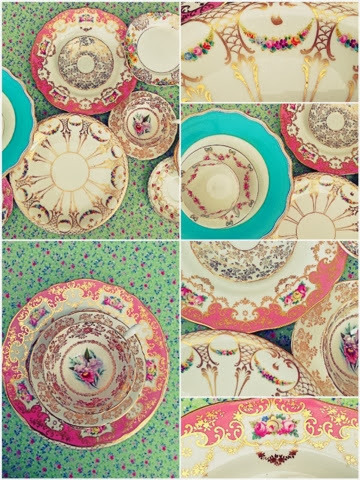 Chintzy china.. Well I do own Chintz 'n' China..
A vintage china hire and event styling company. Was sorting through I thought what a pretty picture! This morning. I hope you like them!